Every influencer and individual interested in producing content building a brand, starting or growing a business, selling a product, service or idea should learn how to blog and start a podcast. There are moments in life when we know we need to drastically shift the course of our lives in order to live a life we love and truly be happy. Moments that while sometimes scary, will lead to a change that allows us to grow, evolve, and finally become who we were meant to be. Are you ready for that level of change and joy that follows? IT'S A DIGITAL CURRENCY. IT'S THE NEW GOLD. IT'S HOT AND EVERYONE WANTS A PART OF IT. 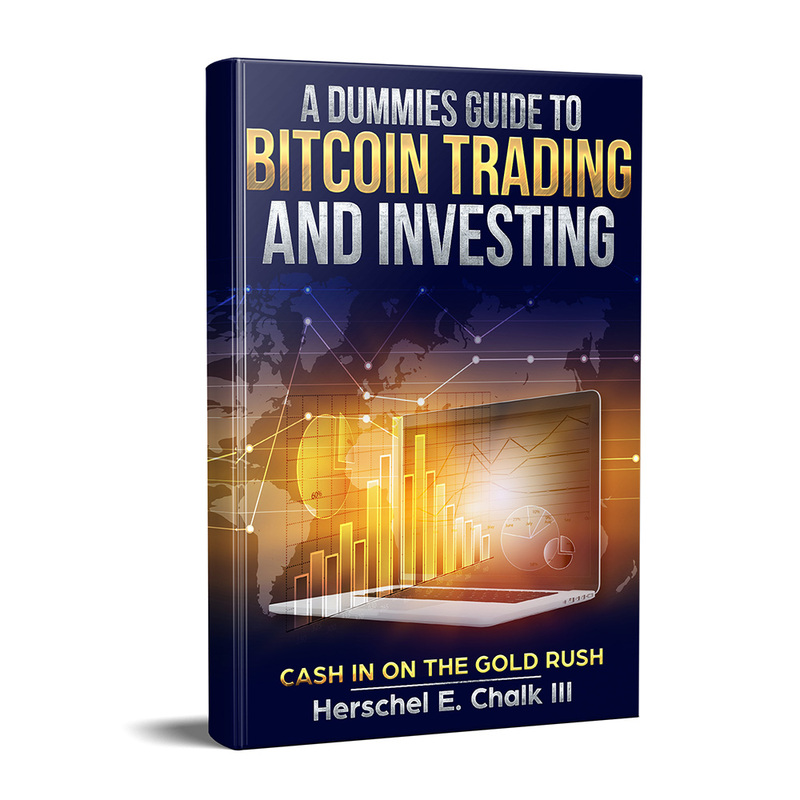 Download this free E-Book and avoid the frustration that comes with understanding this new digital currency and how to safely trade and invest in it without making costly mistakes. Terms of Service and Private Policy. You’ll also receive periodic emails to help you take advantage of the hottest and latest trends within the cryptocurrency markets. If you change your mind, you can unsubscribe anytime. I look forward to leading you along the way on your journey to freedom and change within you life.